Private. Romantic and with Spectacular views. Caribbean style vacation rental house for up to 10 guest with private pier. 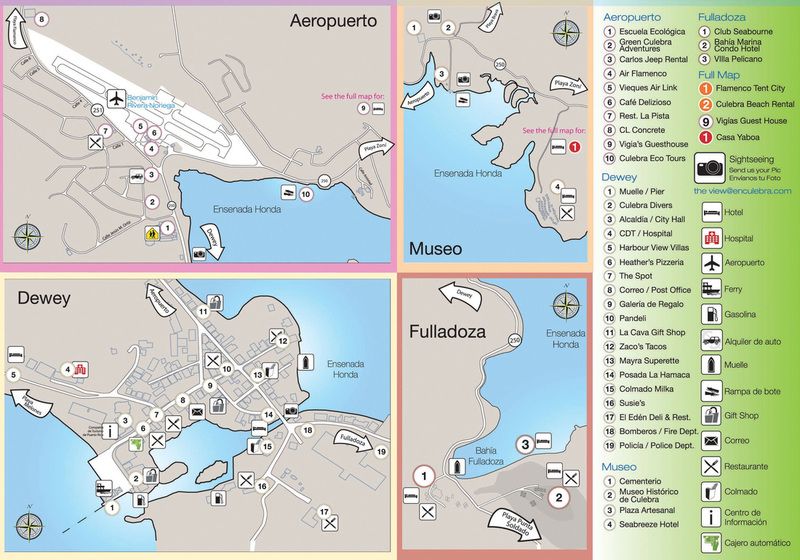 A charming Spanish style vacation rental unit 5 minutes walk from the town center of Culebra. ​A charming 2 bedroom house with a fantastic water view, perfect for enjoying sunrise to sunset view of Ensenada Honda and unique cooling breeze. Excelent location with awesome view to Ensenada Honda. Just a few steps a way from restaurants, shops and ferry dock. Cozy rooms between "El Campo" and the beautiful views of Ensenada Honda. In the heart of Poblado Dewey. Only 5 minutes walking from Ferry Dock. Amazing and breathtaking views looking Las Pelas Bay, Culebrita and St. Thomas that will make you want to stay forever. A place to enjoy a quite and private retreat. This furnished oceanfront house is located on a 1 acre property that extends over the protected natural reserve beach of Punta Melones, one of the best beaches for snorkeling in Culebra island. You can experience spectacular sunsets from the 75' infinity pool which overlooks Vieques island, Cayo Luis Peña, and the mountains of Puerto Rico. 2 Bedroom, 2 Bathroom Vacation Rental located in Barriada Clark with amazing views to Ensenada Honda. Espectacular waterfront property with pier and calm waters to retreat, relax and enjoy Culebra. 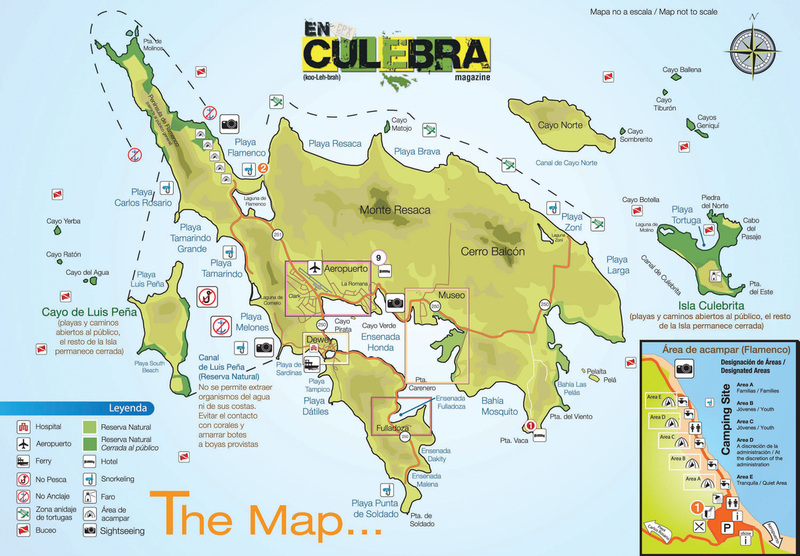 Have a property in Culebra? Wanna be part of the list?